Always wanted eyebrows that are on fleek? Head to Bbrowx By Amore today. 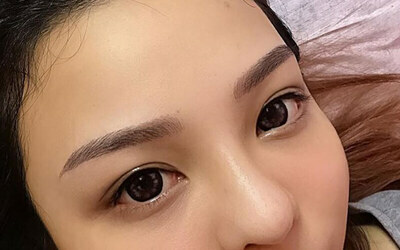 This microblading eyebrow embroidery treatment will give you natural looking, fuss-free brows. You won't have to worry about drawing your brows for a while with this semi-permanent technique. Limited to only first-time customers of Bbrowx By Amore.